The feast of St. Nicholas is just a few weeks away! On December 6th our children always wake up to find that the letters they wrote to the Holy Child and/or St. Nicholas have been taken and their (sometimes new/replaced) slippers have been filled with little treats, oranges, chocolate gold coins, candy canes, and often times a note from St. Nicholas. Our children (and teens!) have always received a new Christmas book as well, which has helped us build an amazing collection over the years! I picked out some of this years books months ago, before life started getting really crazy with our out-of-state move, and last week I went hunting for bookstores near our new home to find a few last books to finish the list. 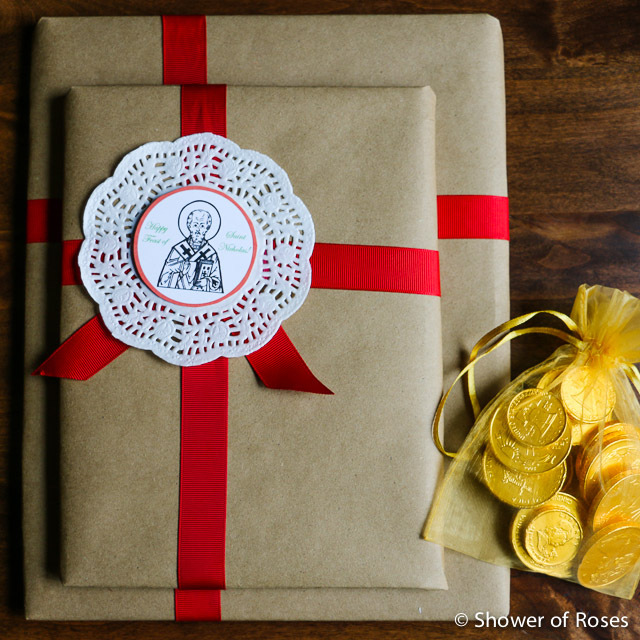 I haven't wrapped them up yet but plan to once again use the brown paper, red ribbon and little St. Nicholas labels. 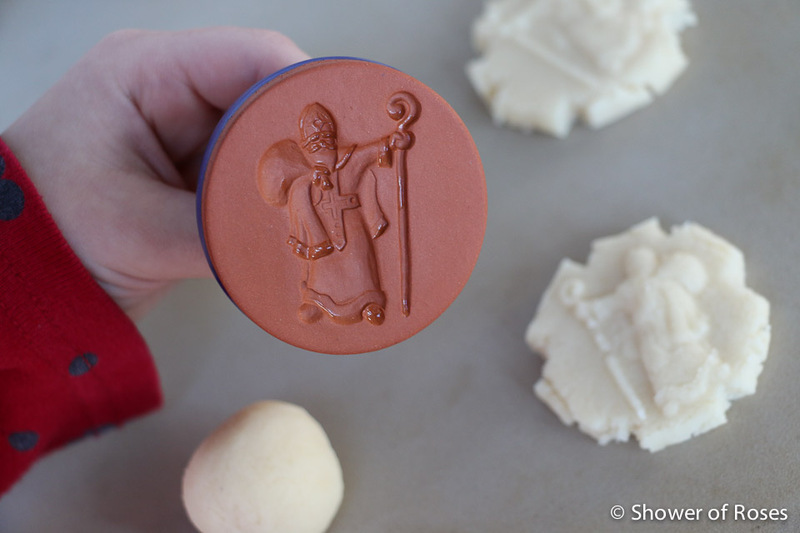 You are welcome to download my St. Nicholas labels over at Dropbox with either Black or Green text. "Celebrate Christmas with Charlie Brown and the rest of the Peanuts gang in this gorgeous deluxe storybook retelling of the beloved Christmas special! Christmas is almost here, which means ice-skating, Christmas carols, and sparkly lights everywhere—even on Snoopy’s doghouse! Everyone is enjoying the holiday celebrations except Charlie Brown. Can the Peanuts gang help Charlie Brown discover the true meaning of Christmas? Find out in this beautiful deluxe storybook with a cloth cover, lush foil stamping, and incredible illustrations! 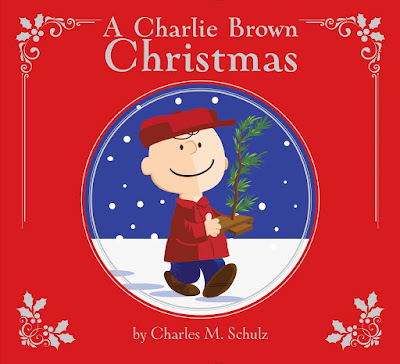 This makes the perfect holiday gift for fans of Peanuts and the classic Christmas special." Our eldest son has always loved Charlie Brown! This book will be a fun addition to his collection. 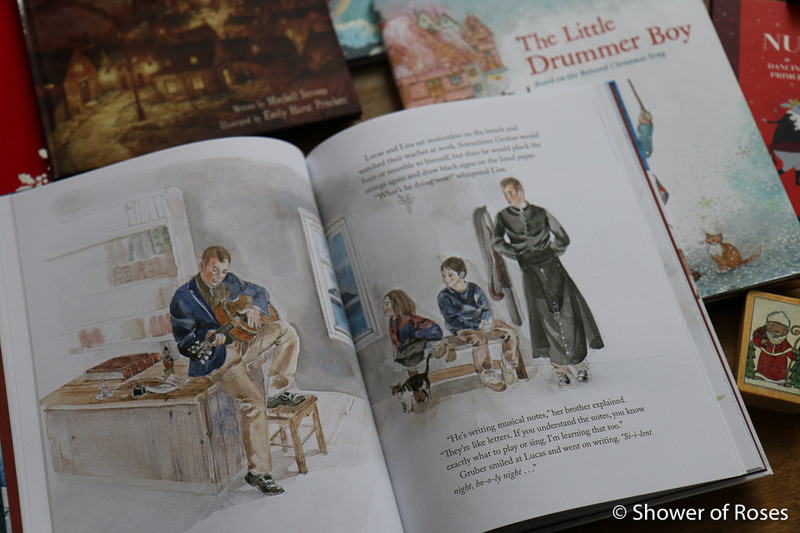 "On a snowy hilltop in the north of England lives a lonely old farmer. 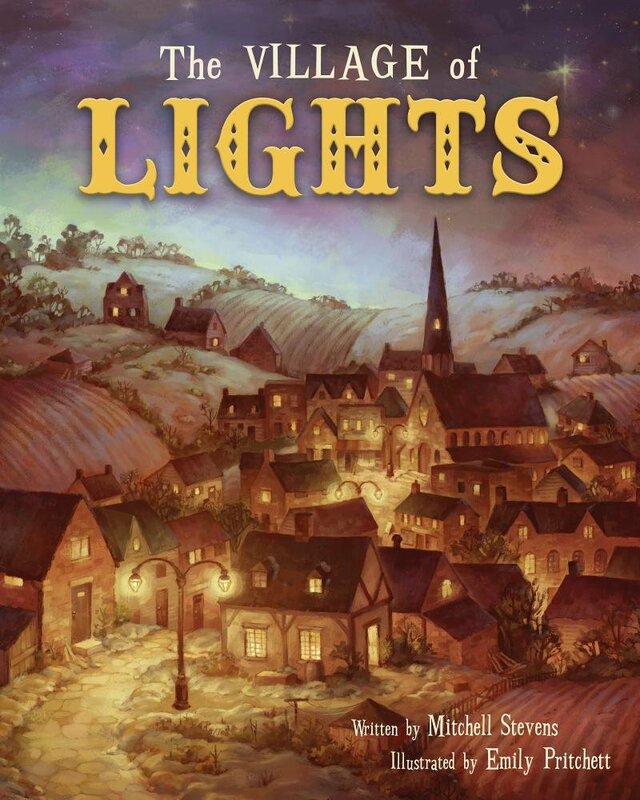 Every night, he watches the lights flickering cheerily in his village--until World War II brings darkness to his country. 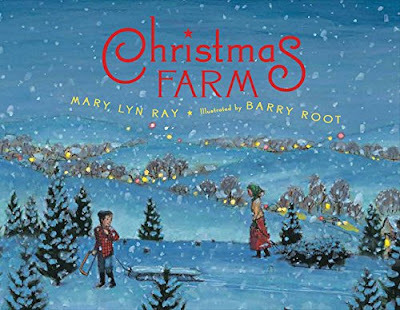 As Christmas approaches and the village is threatened by enemy bombers, the old farmer devises a plan to bring hope and light back to his friends and remind all of the peace the Christmas season brings." I had a hard time deciding which of the boys to give this story to... They will all love it! "Queen Charlotte brought her family's festive holiday yule bough from Germany to England. 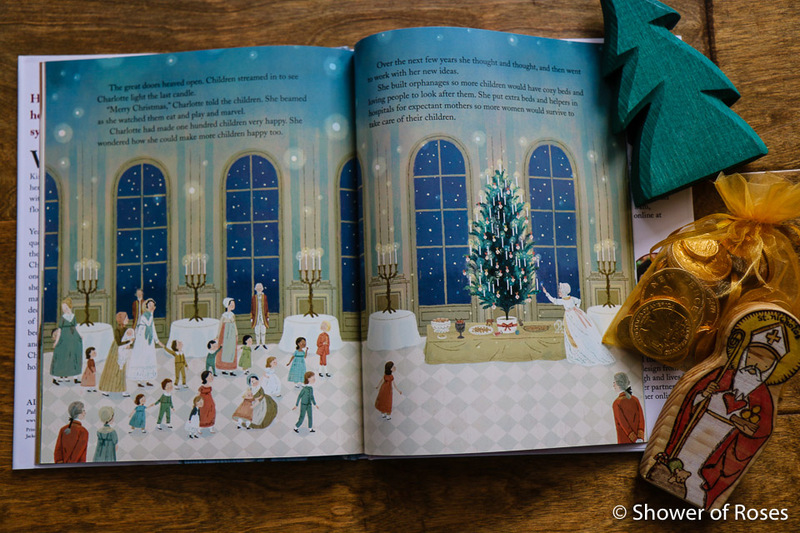 While planning a Christmas Day party in 1800 at Windsor Castle for over 100 children, she realized a single bough isn't enough. 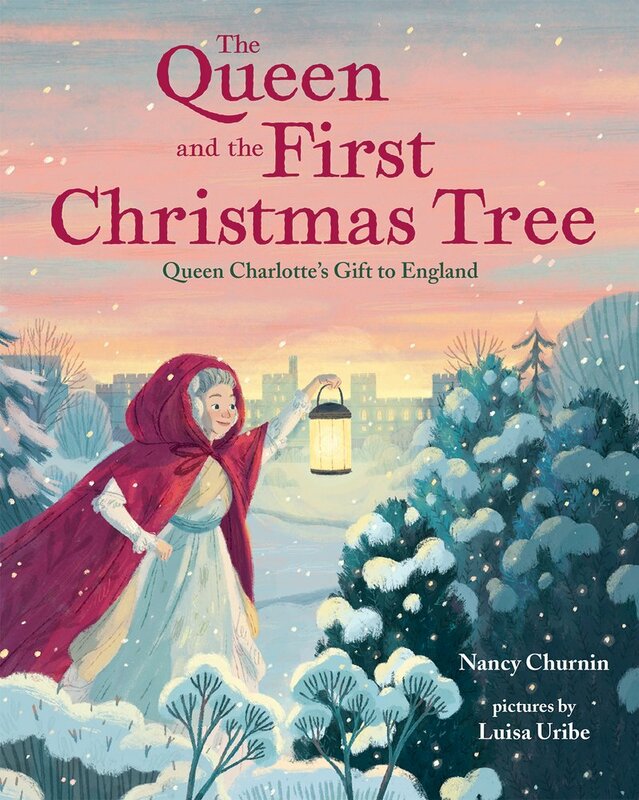 So she brought in the whole tree instead, making it the first known Christmas Tree in England. 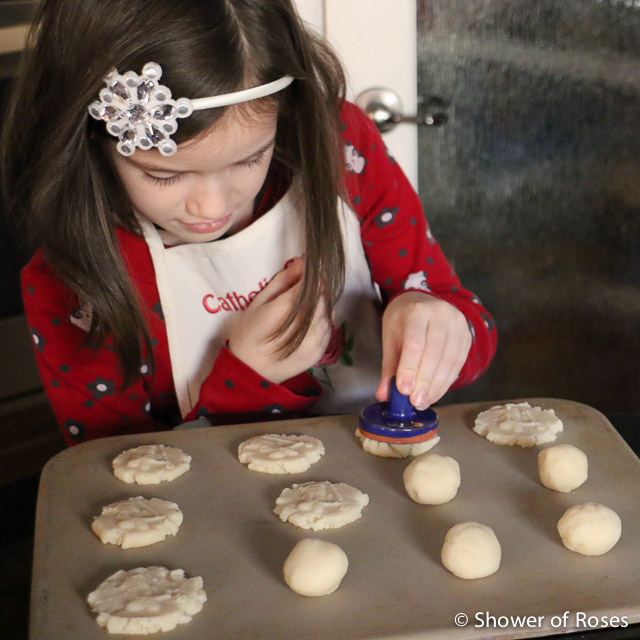 This story tells a little known fact about a favorite holiday tradition." 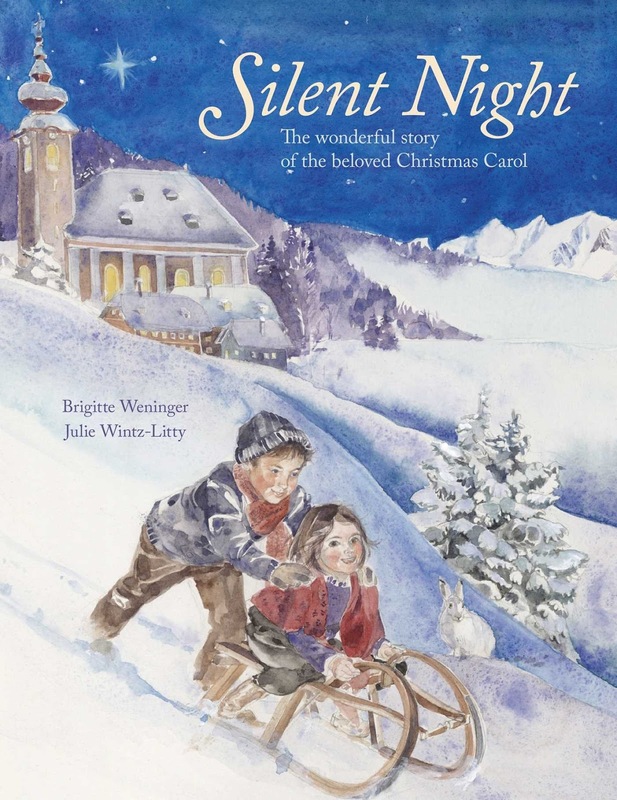 "A warm and wonderful story of the creation of the timeless hymn, Silent Night, and its creator Joseph Mohr. 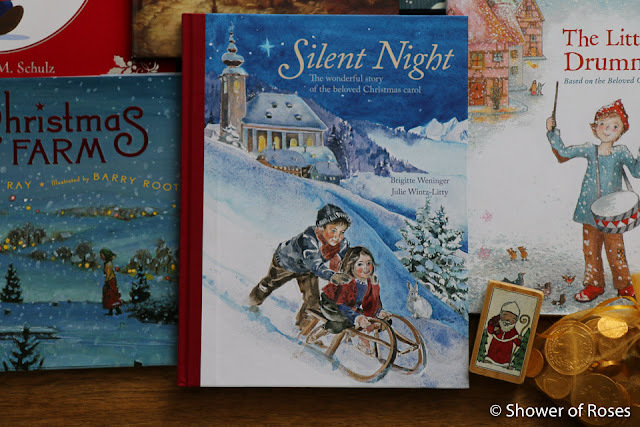 Silent Night celebrates the 200th anniversary of the beloved hymn, and shares the story behind the creation of one of the world's most recognizable tunes. " Our older two girls have both joined the choir at our new parish and I know they will especially love reading this story about the hymn Silent Night. 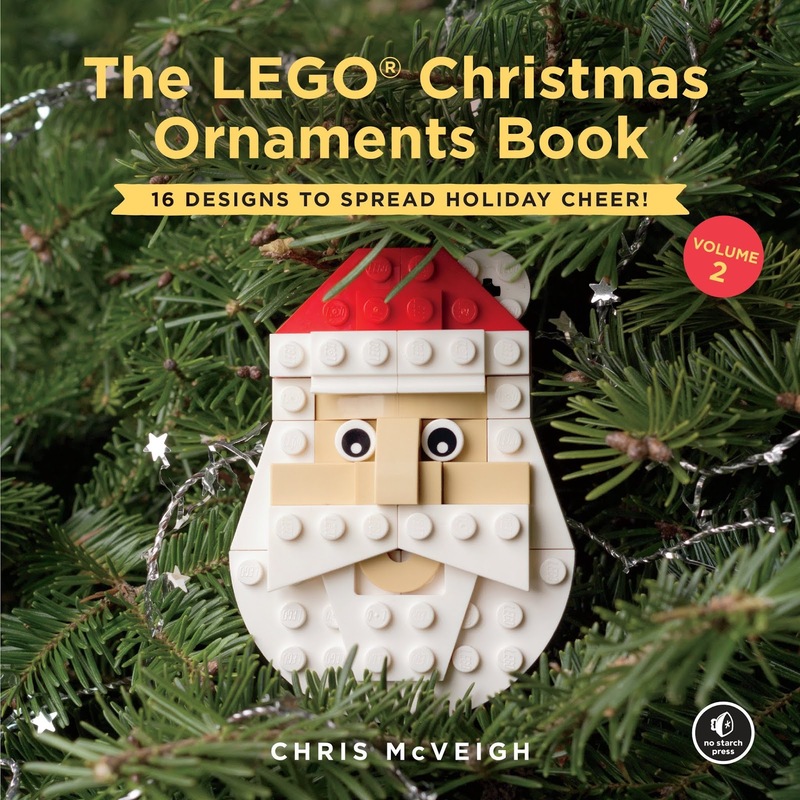 "Building instructions for 16 clever Christmas ornaments that can be built from standard LEGO parts that fans are likely to have in their collection. 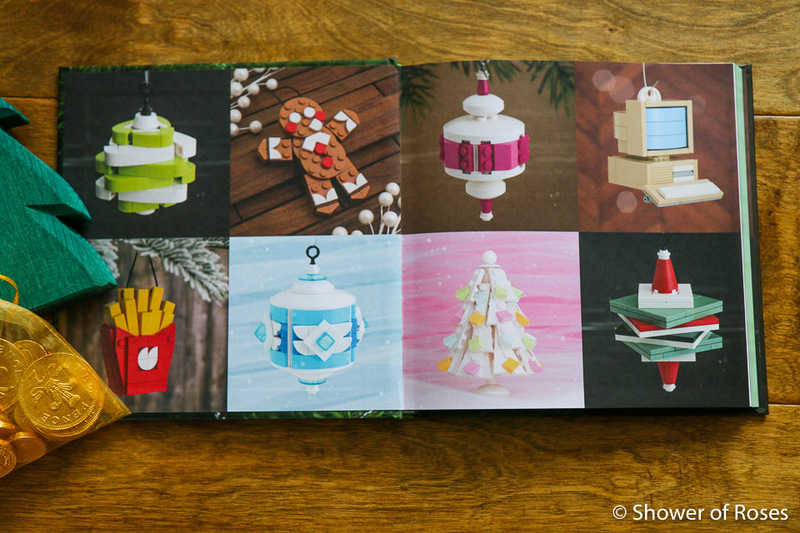 These small and uncomplicated ornaments are quick to build and a joy to display. " **I might end up just giving this to all the kids and giving Snuggles the brand new book by Susan Peek, Saint Rudolph and the Reindeer. 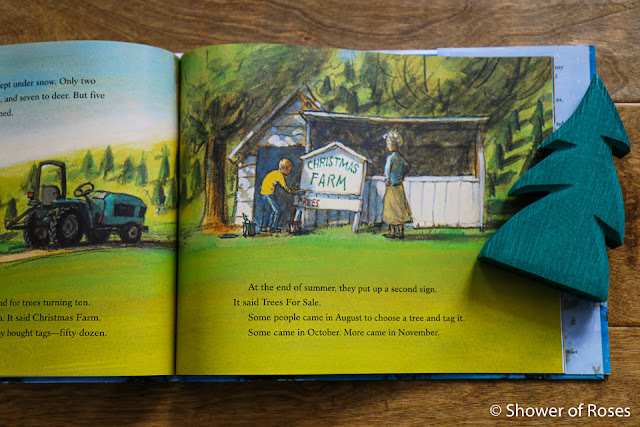 "When Wilma decides her garden needs a new beginning, she gathers string, scissors, shovels, sixty-two dozen balsam seedlings, and Parker, her five-year-old neighbor. Year after year, Wilma and Parker nurture their trees, keeping careful count of how many they plant, how many perish, and how many grow to become fine, full Christmas trees. 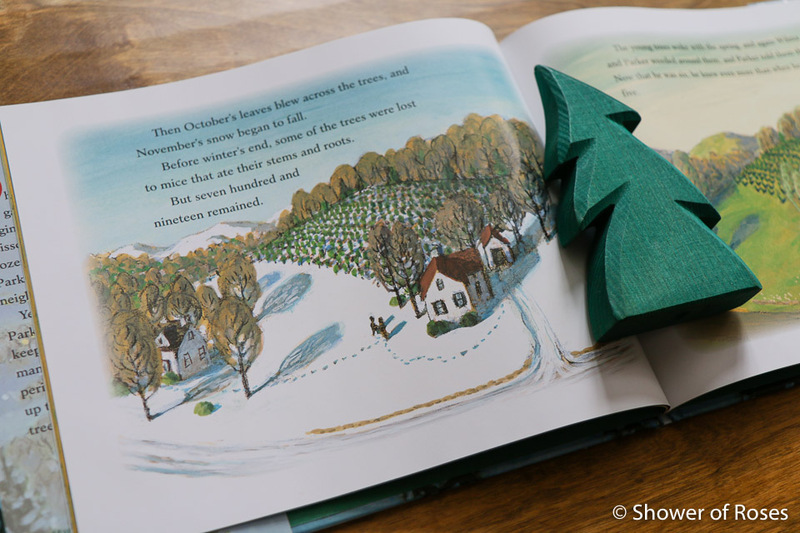 A cozy, holiday read-aloud and a lyrical way to usher in the month of December." 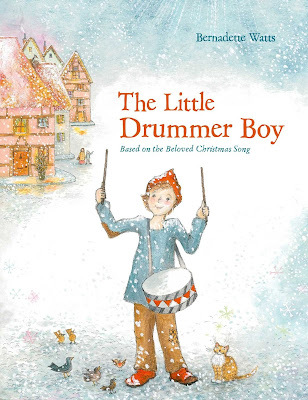 "This classic Christmas story about a shy boy who plays his trusted drum for the newborn king will charm children and parents alike. A brand new story from Bernadette Watts, never before published." "With this colorfully illustrated board book version of the classic Christmas-time ballet, Jennifer Adams and Alison Oliver present a new holiday favorite, The Nutcracker: A BabyLit® Dancing Primer. 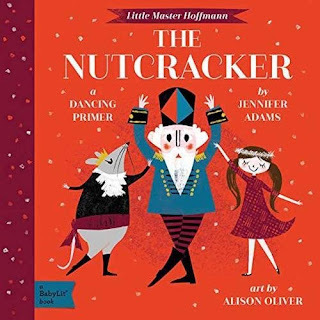 This board book features soldiers marching, mice prancing, snowflakes swirling, dolls bending, and buffoons skipping as a way to introduce basic movement terms to babies and toddlers." 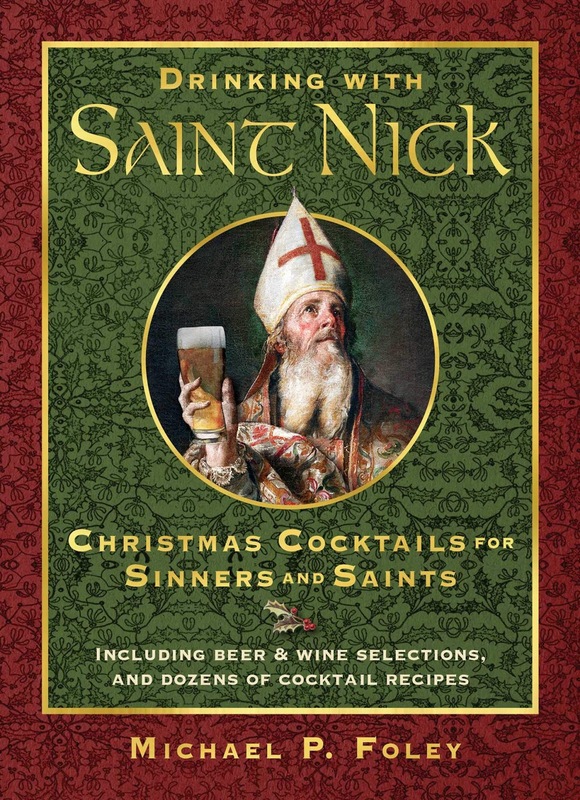 Michael Foley, author of Drinking with the Saints, presents cocktail recipes and wine, beer, and cider recommendations that will keep hearths warm and parties joyful throughout the holidays. With stories about the history of St. Nicholas and other saints, as well as an advent calendar leading up to Christmas, this gift book is a must for anyone who starts stringing lights and playing Christmas music the day after Thanksgiving. Let the Christmas games begin! 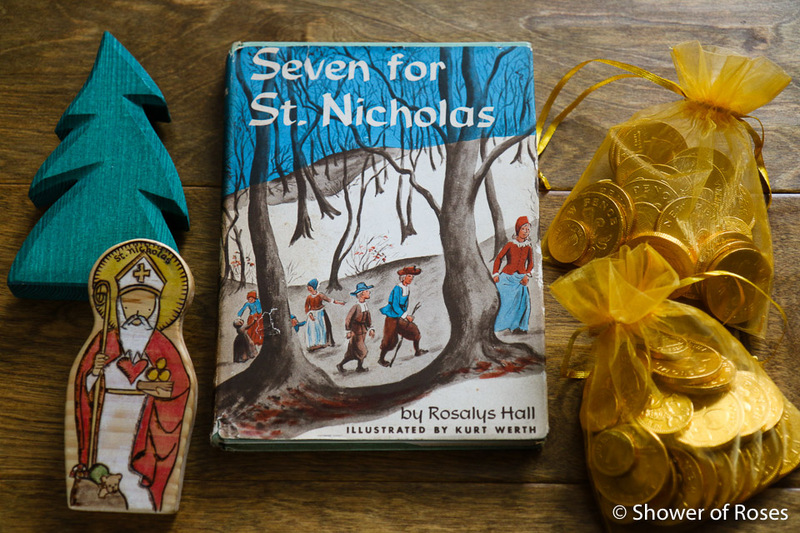 I found this book on Ebay a few years ago (back before Grace was born when we still had seven children) and keep forgetting to pull it out for the feast of St. Nicholas. 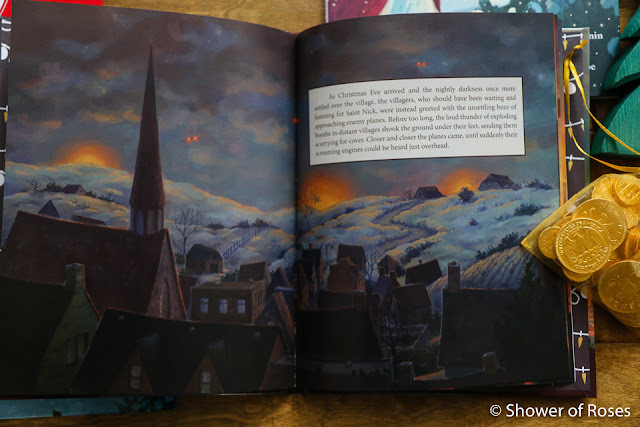 It's about seven children in New Amsterdam who worry that St. Nicholas will not be able to find them in the New World. I'm hoping, as we get settled into our new home, that I'll be able to find the time to read it aloud this December. I'm looking forward to it! 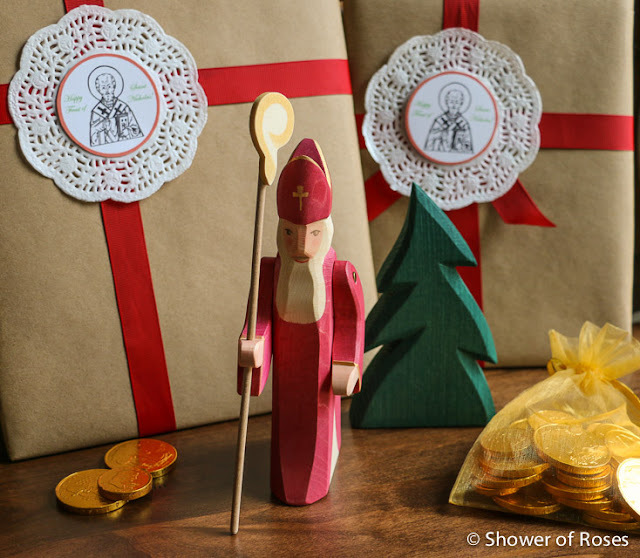 The darling wooden St. Nicholas toys in the above two pictures are from Naturally Catholic and Almond Rod Toys. 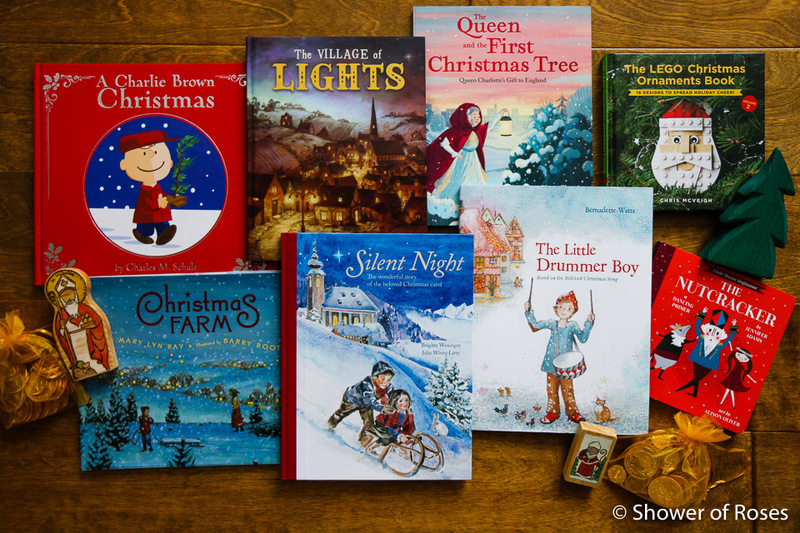 I'll be hosting four Advent and Christmas themed giveaways again this year - at least that is the plan! 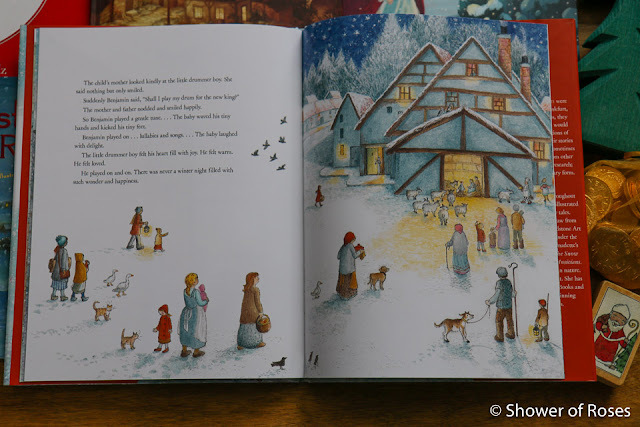 I had hoped to get them on the blog each weekend of November leading up to Advent but I'm running way behind with the move. Here is the first giveaway in preparation for the feast of St. Nicholas! A baby reindeer longs for a name. Before his mother can choose one, invaders come and the herd flees . . . except for him. His wobbly legs are too weak to run. Captured and taken to a new land, the little reindeer yearns for escape . . . and for a friend. 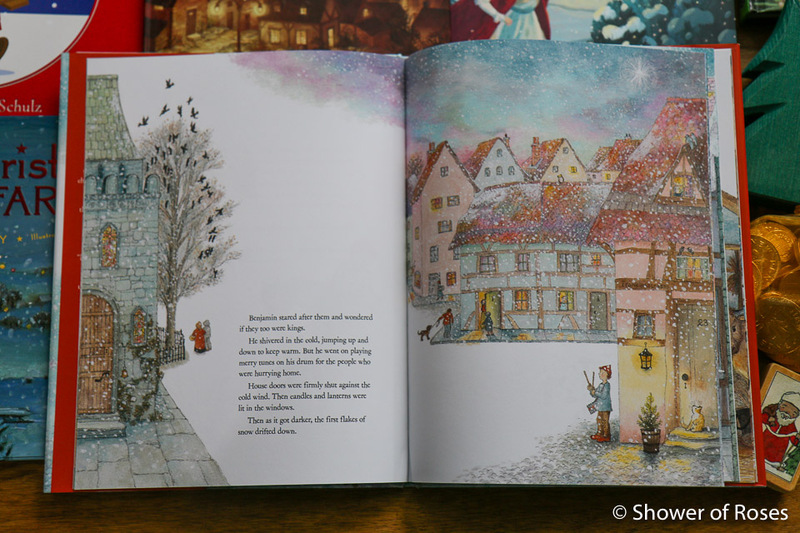 Meanwhile, as Christmas Eve draws near, a saintly bishop and a holy monk plan a surprise for the poor of their village. 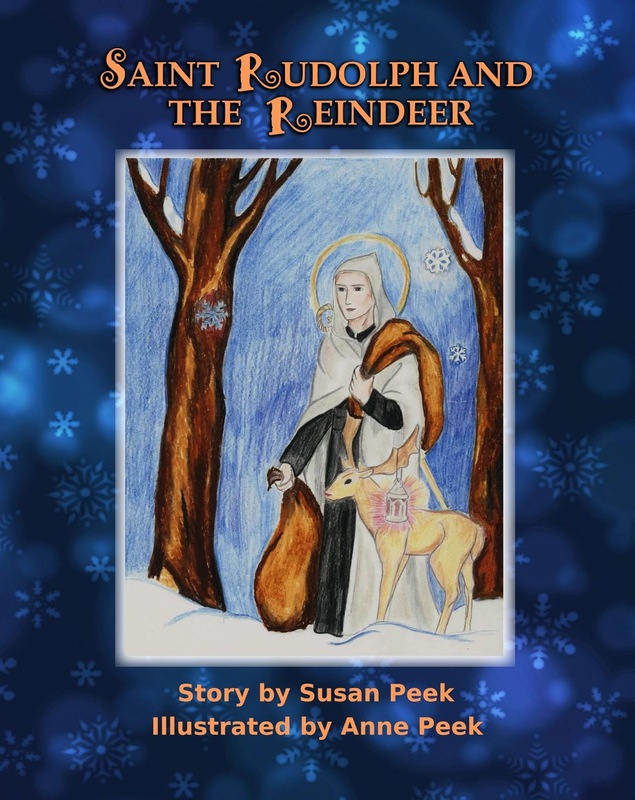 When problems arise, all seems doomed, until their paths cross with that of the baby reindeer . . . and a legend is born. 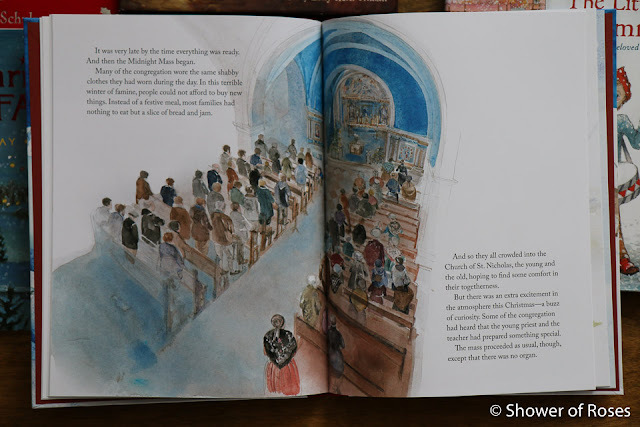 You can find the rest of our booklists here or scroll through all our past St. Nicholas Day Celebrations in the archives. Even more St. Nicholas themed gifts can be found in these past posts filled with Christmas Gift Ideas & Stocking Stuffers from 2015, 2016 and 2017 including suggestions from our children!